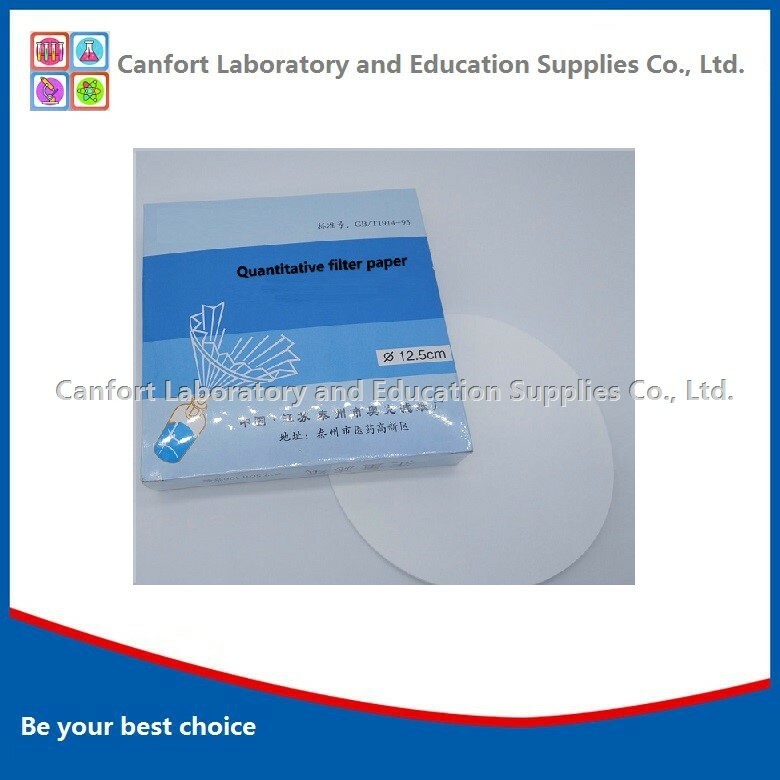 Filter paper is the mostly used laboraotry consumable, because even a small piece of filter paper will absorb a significant volume of liquid. 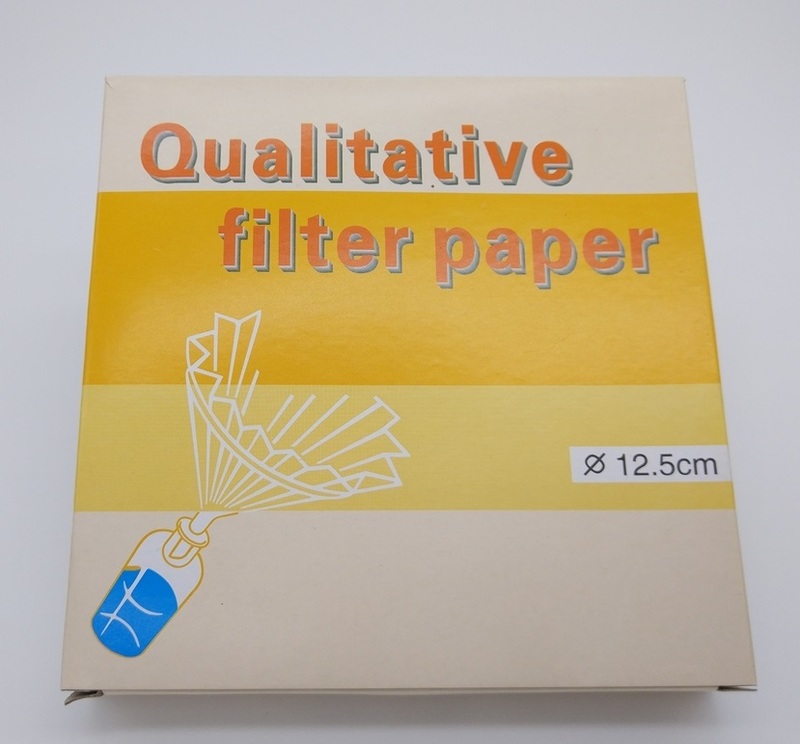 Qualitative filter paper is used in qualitative analytical techniques to determine materials. 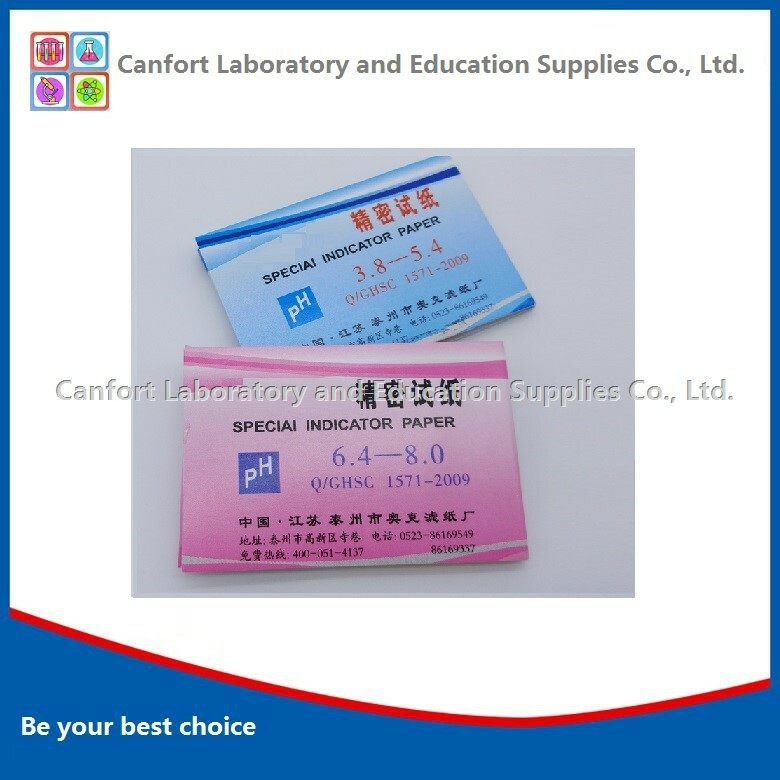 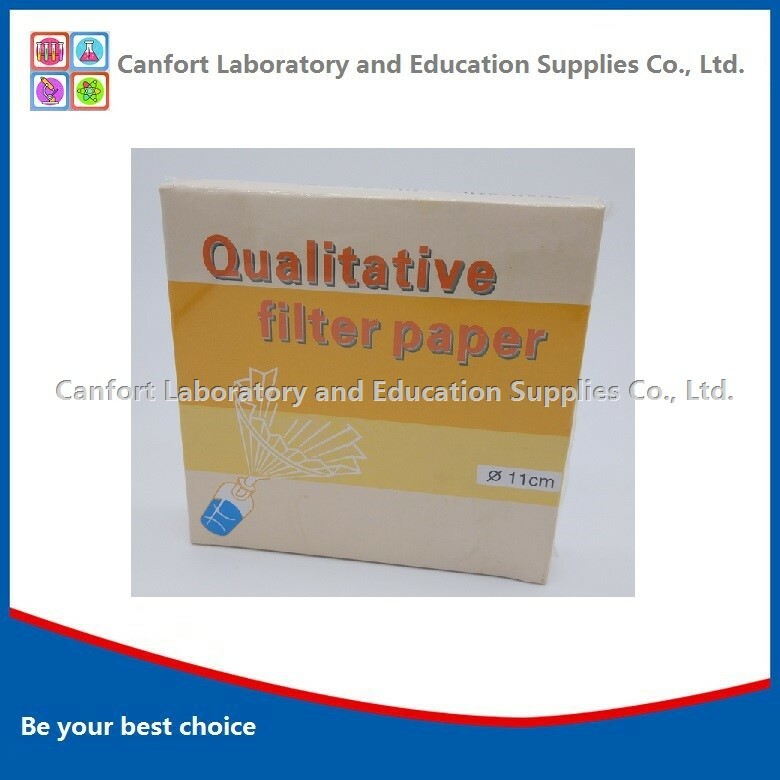 There are different grades of qualitative filter paper according to different pore size. 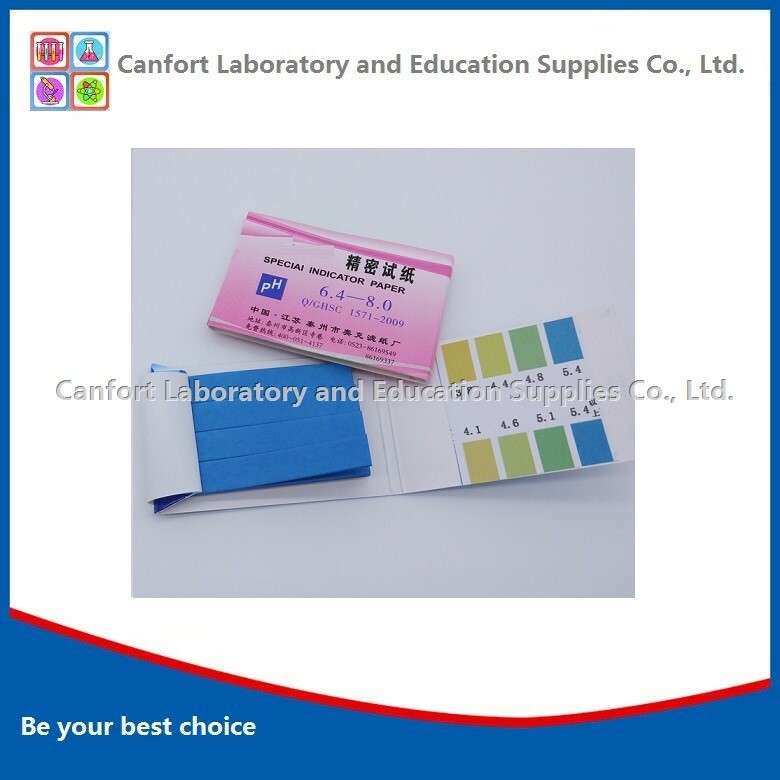 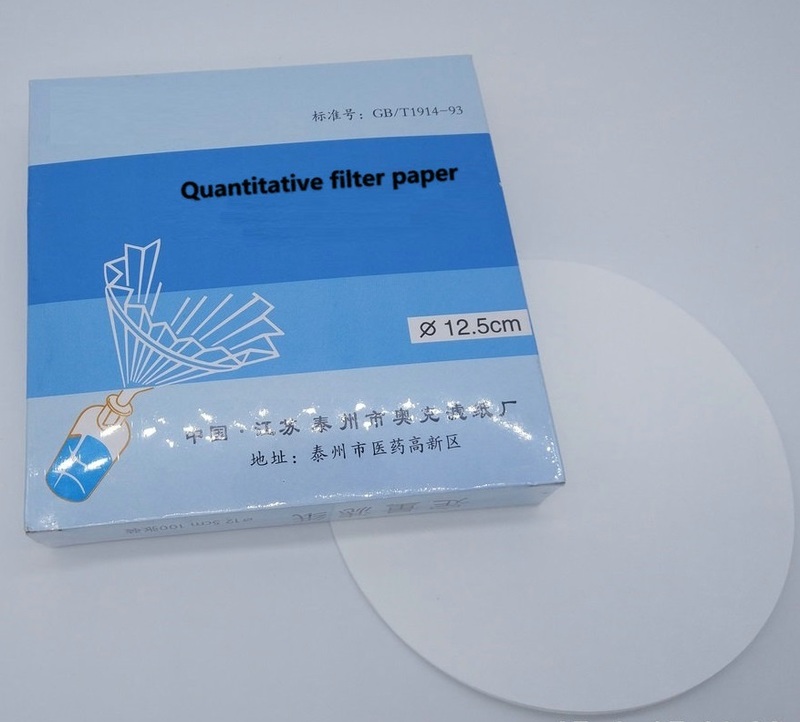 Quantitative filter paper, also called ash-free filter paper, is used for quantitative and gravimetric analysis. 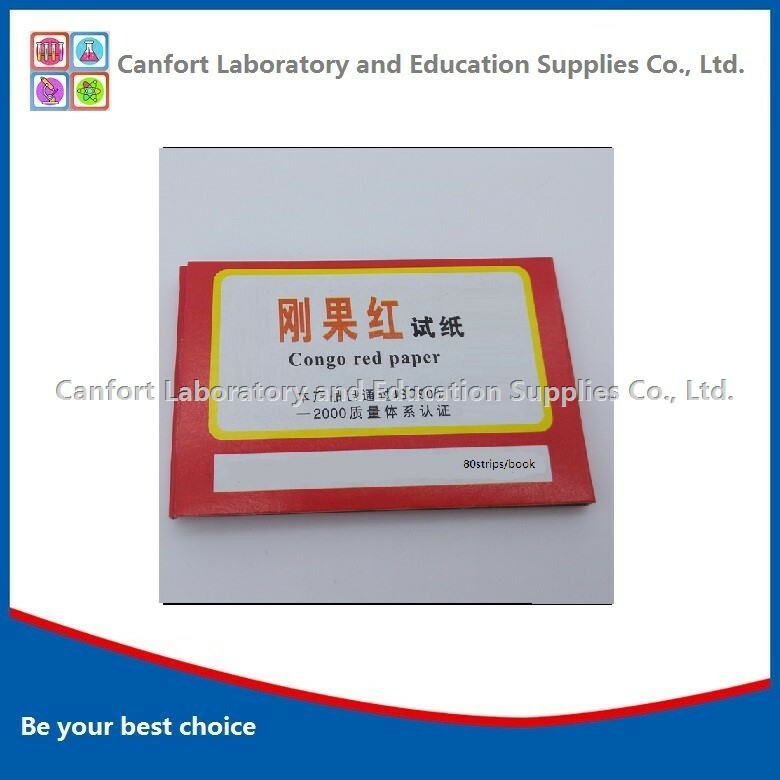 During the manufacturing, producer use acid to make the paper ash-less and achieve high purity.